8-year-old Mubeen was a seemingly healthy child. A couple of weeks ago, he got a fever that lasted for a few days. He started complaining about pain in his limbs and also started having difficulty in moving. When he was taken to the hospital, the doctors ran tests and diagnosed him with Guillain-Barre syndrome, an autoimmune disorder in which the immune system attacks the neurological and muscle systems, impairing movements. Now Mubeen is in the hospital undergoing intensive treatment in order to recover from this rare condition. One day when Mubeen was still down with fever, his father Mohamed Musa noticed that he was having trouble wearing his trousers since he couldn’t move his hands and legs anymore. 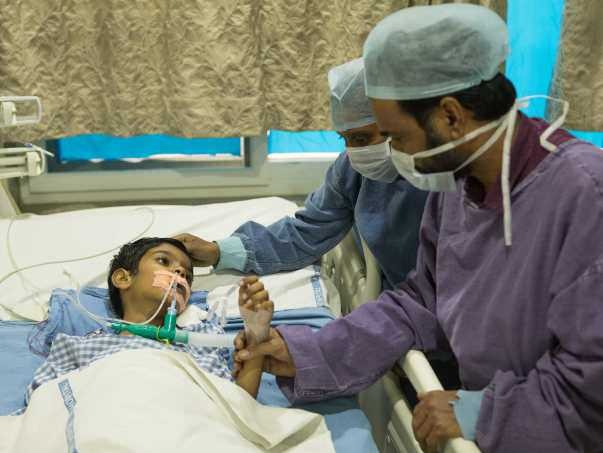 He immediately took him to a hospital nearby where the doctors said Mubeen’s situation looked critical and he would need a hospital with better facilities to diagnose his condition. 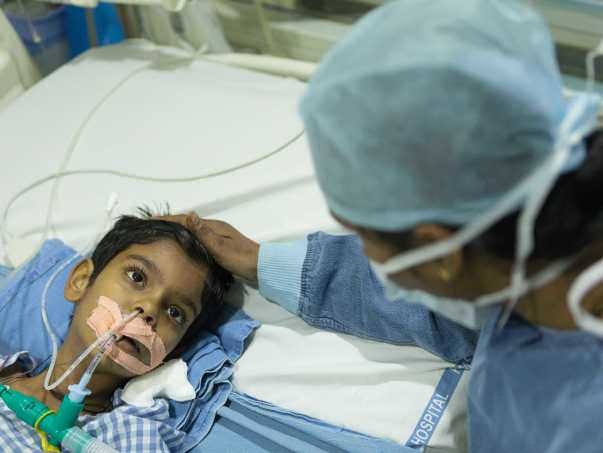 After visiting a couple of more doctors, Mubeen’s father took him to KIMS where he was finally admitted and put on ventilator support immediately. 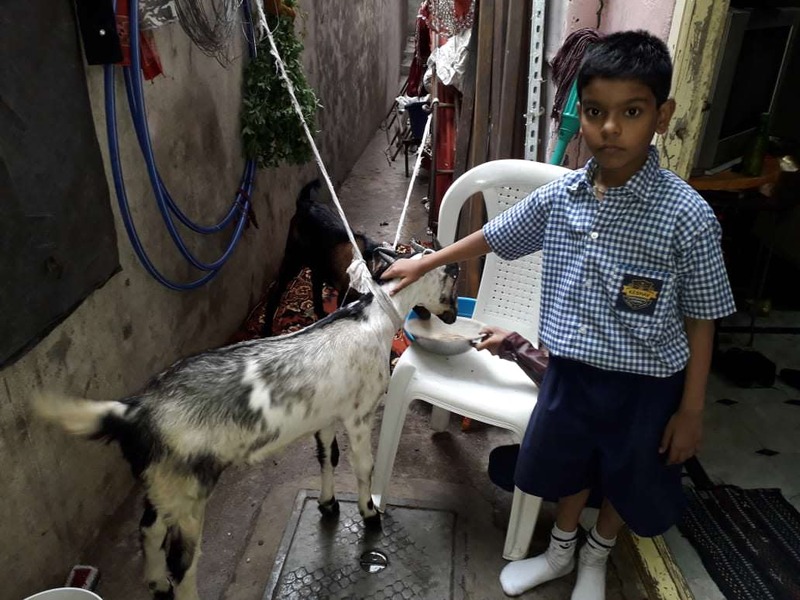 Mubeen is an especially bright child, who enjoys school. He is also a big fan of dancing and always takes part in the school’s annual functions. His biggest worry is that he can’t dance anymore. He keeps telling his parents to not tell his friends about his condition, lest they worry about him. Being unable to move his hands and legs is the biggest punishment fate could put him through. It is a rare autoimmune syndrome Mubeen suffers from. He needs intensive medical attention, medication, physiotherapy and immunoglobulin treatment in order to recover from his condition. The movements of his muscles have been so impaired that he can’t even breathe without support. He can’t eat and he’s being fed through nasal tubes. For a little boy of 8, he’s in a lot of pain and his parents tear up every time they see him in this helpless state. They’re willing to do all it takes to get him the treatment he needs, but financial constraints are a big bottleneck for them. 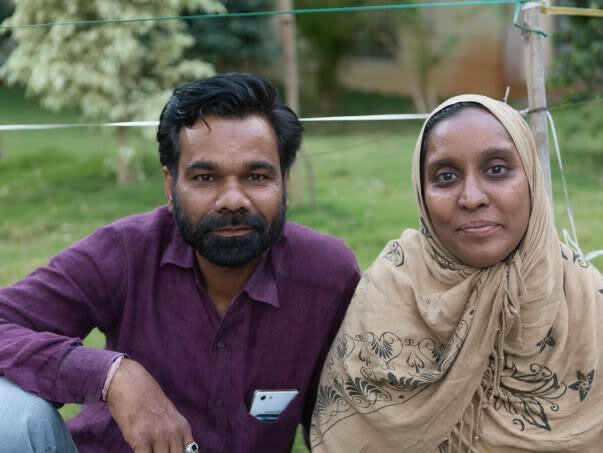 Musa works as a small wedding florist in Hyderabad. Due to the seasonal nature of his profession, there’s no stable income in their household. But he tries and makes sure that his family has food to eat and that his three children go to school. So far they have spent over Rs 1.5 lakhs towards Mubeen’s treatment. They have run out of whatever little savings they had, and have borrowed money from relatives too. Now there’s no one left who can lend them money for Mubeen’s treatment. 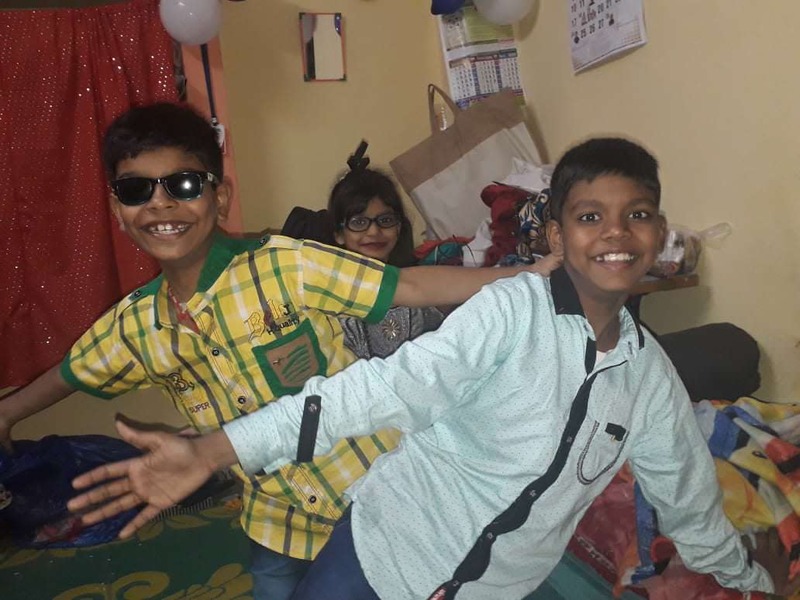 In order to get Mubeen back up on his two feet again, Musa and Shabana need your help. 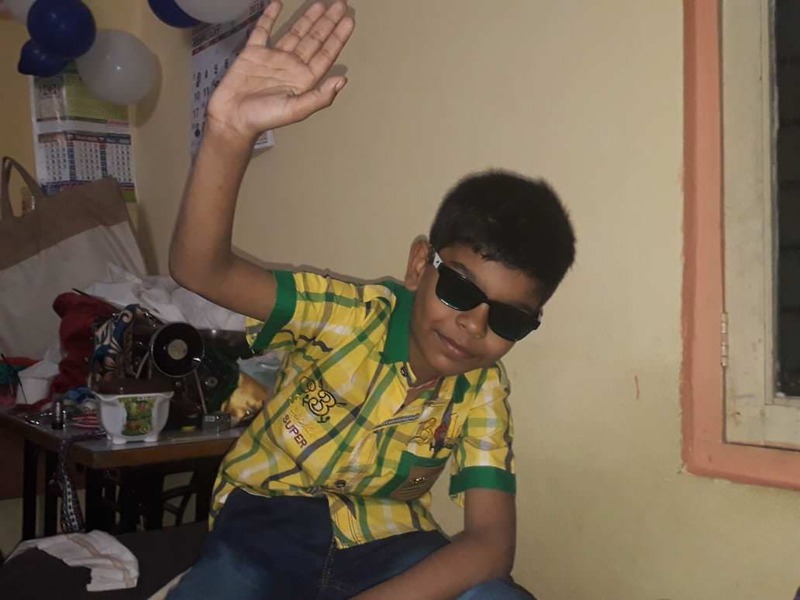 Only your contribution can save this bright and cheerful kid from a terrifying fate and give him a second chance to live his life to the fullest. Mohammed Mubeen is doing well. He is at home and is stable. Here are few pictures of Mubeen. I want to thank you all for supporting us. 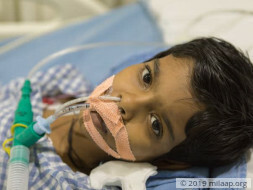 Mubeen is doing better now. He has been going to school as well. He has been undergoing physiotherapy regularly and will continue this treatment. Thank you all for coming forward and helping us in tough times. We will always be grateful to each and every one of you. Thank you for the wonderful support love and support that you have shown towards Mubeen. 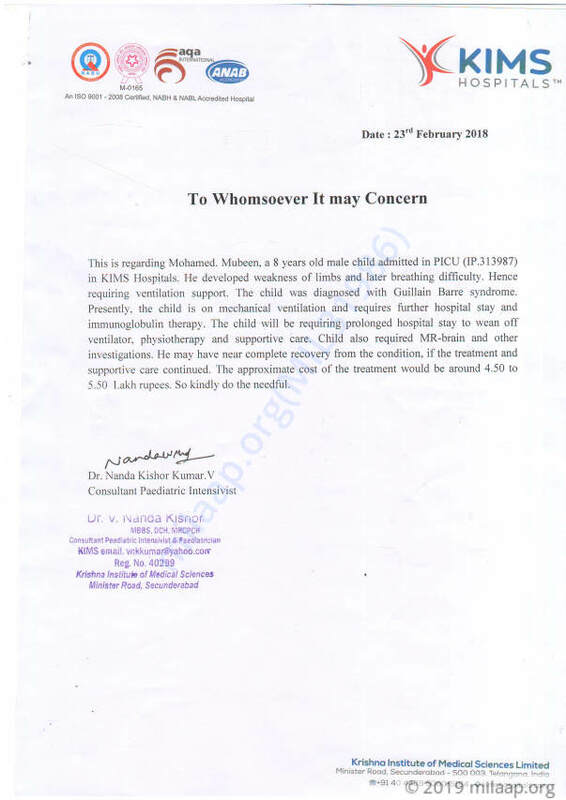 He is doing better now compared to earlier and was discharged from the hospital on 12th March as his health stabilized and he was able to breathe normally. He still has issues while standing up for longer duration and walking. The doctors has advised him to undergo physiotherapy and based on the improvements they will be suggesting the future course of action. It has been about two weeks that he is undergoing physiotherapy and I can already see positive improvements. I would like to thank you all once again for all the love and support that you have shown towards my son. I was able to give him the best treatment possible only because of your support. Do pray for his health and speedy recovery.